Are you making any New Year’s Resolutions this year? One of my New Year’s Resolutions is to live in the moment and just be happy. 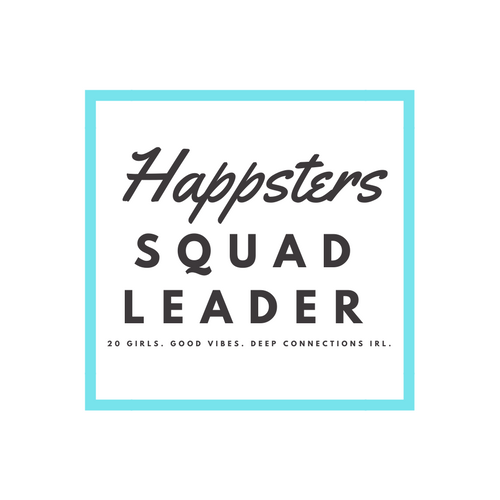 If your goals are similar to mine, I think you’ll relate to these 10 happy quotes. They keep me motivated and make me stop and think about what’s really important in life. I hope you like them too! 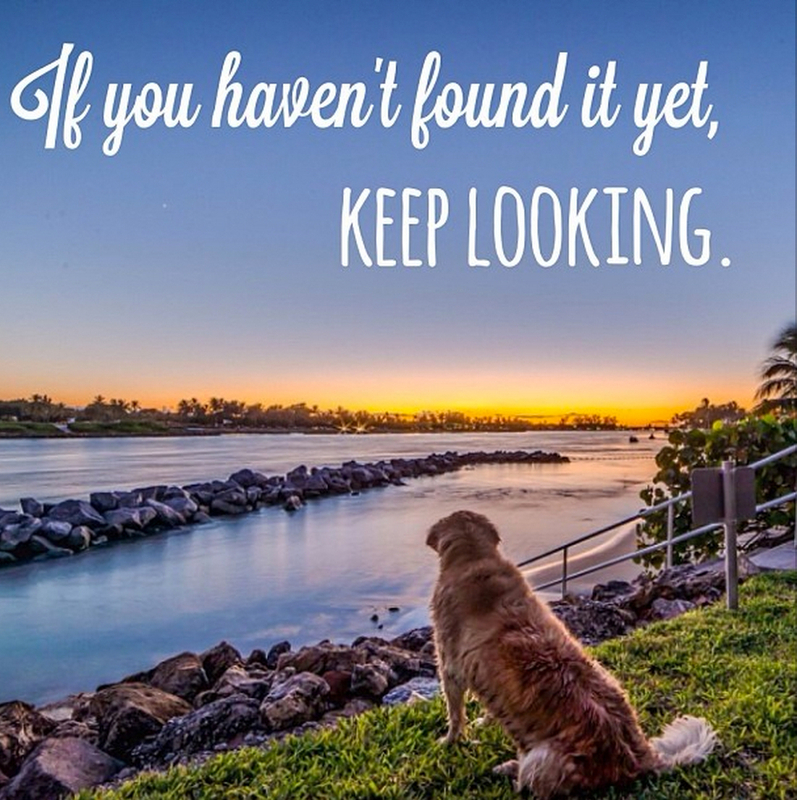 Happy Quote #1: If you haven’t found it yet, keep looking.